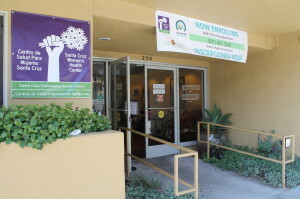 Operated for women and their children regardless of their economic status, the Santa Cruz Women’s Health Center is built on a 40-year legacy of equality, advocacy, high-quality care and respect. 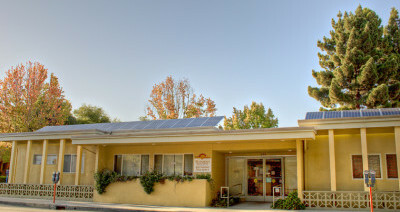 Operating as a family practice, it serves women and children through high-quality, patient-centered primary care, mental health counseling, prenatal care and more. Here is a list of providers assigned to the clinic.